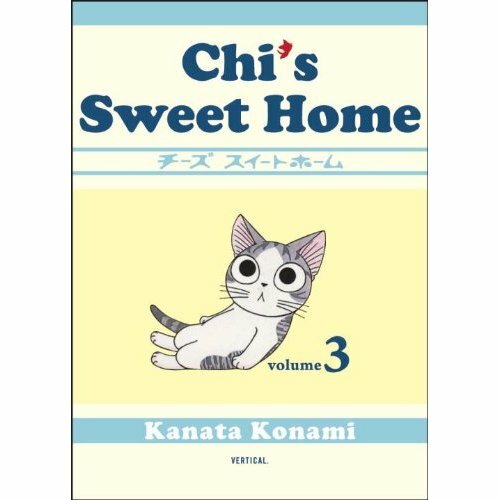 This entry was posted on Tuesday, October 19th, 2010 at 9:09 am and is filed under ComicList, Dark Horse, DMP, Vertical, Viz, Yen Press. You can follow any responses to this entry through the RSS 2.0 feed. Both comments and pings are currently closed. 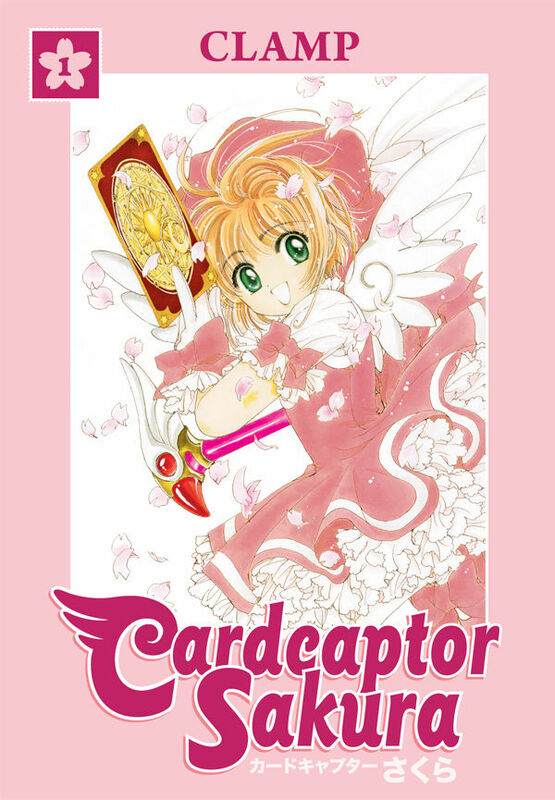 Cant wait for the Cardcaptor Sakura Omnibus becuese Darkhorse always does such a good job with the omnibus. 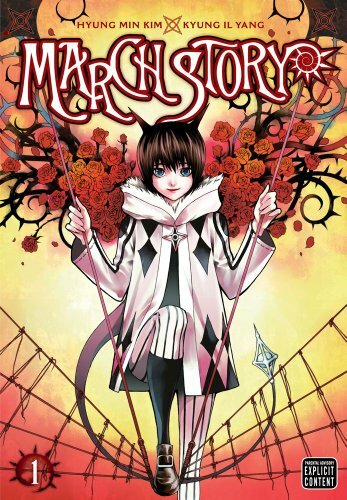 The AMgic Knight Rayearth omnibus was supoused to be out this month also but aperintlly got pushed back. They do a really beautiful job with them, and I’ve been really looking forward to this particular series. 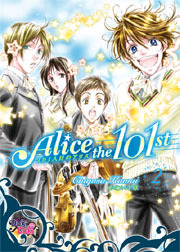 I got word from Amazon that I can’t get Alice till November when I preordered several weeks ago. Is it just Amazon? 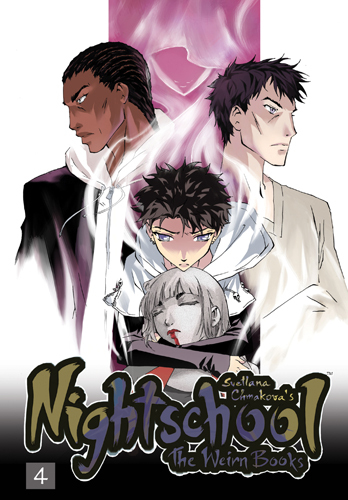 Also, this is final vol of Nightschool and I’m mucho sad about that. I think it’s amazing. Thanks! I was going to ask if this was the last volume of Nightschool; I’d heard that somewhere. Aw, I thought there were going to be five. That’s disappointing. I wonder how she’ll wrap up all her threads in a single volume.